A dry, clear night with a gentle NW breeze. Fog developed in the valleys during the early hours and briefly spread up to this level for half an hour after dawn before receding again. Dry and sunny, but with thick fog in the valleys, at the moment. Overcast dry with light winds,not to bad out tbh. Turning mainly clear overnight, widespread frost. At observation, Sunny, frost. High and mid level cloud increasing through the morning slowly blotting out the sun. 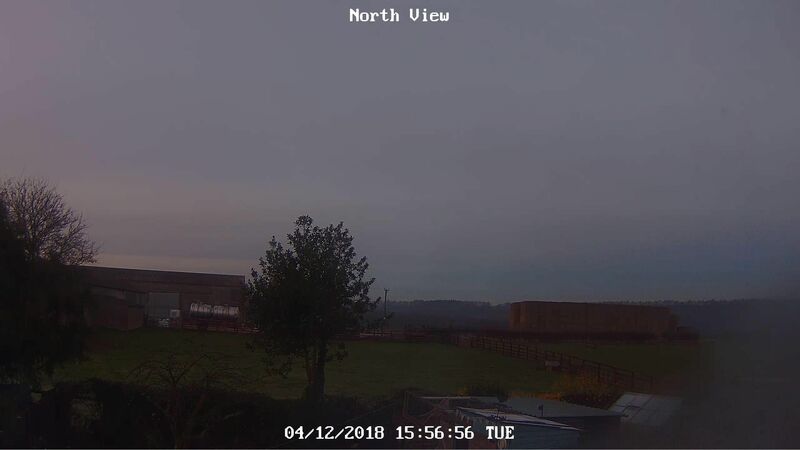 Maximum temperature to 18:00 GMT yesterday 10.2C. Minimum temperature on grass -4.9c. Rain cleared away before midnight, leaving a night with variable cloud. Moderate rain setting soon after dawn. The rain turning light and showery shorty after observation, bright spells developing. The showers cleared away after mid morning leaving sunny spells and variable. Cold, misty and frosty all day. A few sunny spells at first but cloudy by lunchtime and it stayed that way. Now dry cloudy. A cold day over all. 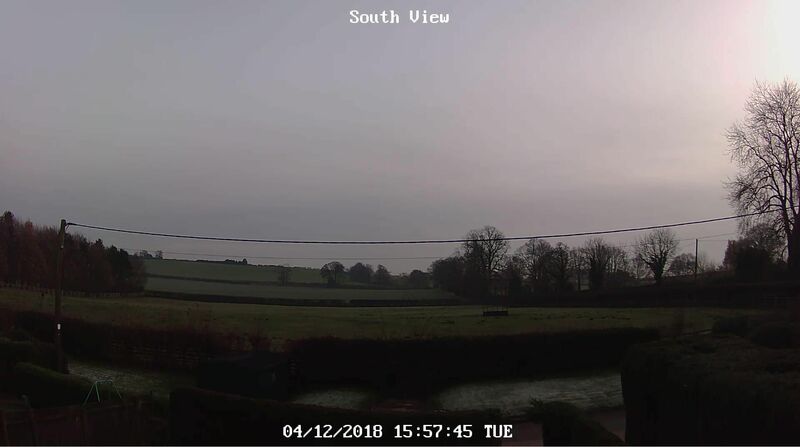 A mainly sunny morning followed by a cloudy afternoon as high and medium level cloud increased from the west. Persistent fog all day in the Derwent valley.